Special Project Grants fund collaborative projects in the Starkville Oktibbeha Consolidated School District. Each year the SFPE Board considers our budget and sets aside funding for creative and innovative student orientated programs that do not fall within our regular grant cycle and that need financial support. 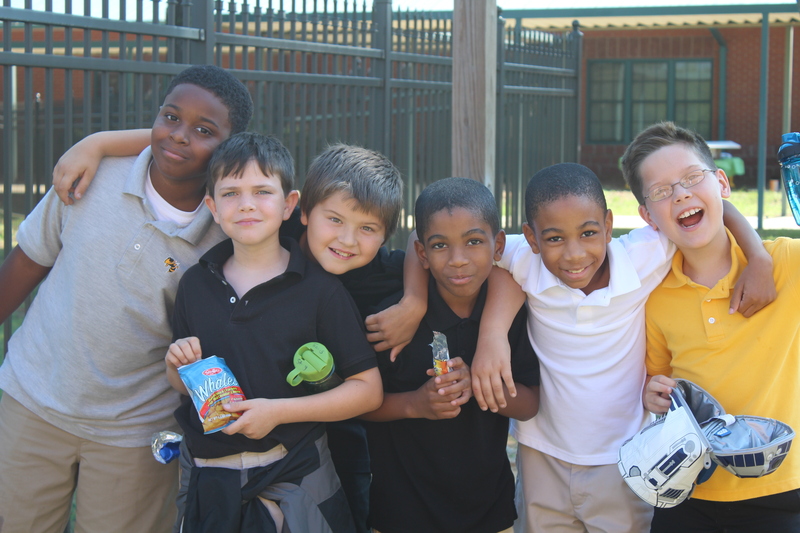 Funding is highly competitive and limited to projects that directly impact students in the Starkville School District. Ask us about ways to encourage family/friends to support your fundraising efforts! Online applications must be completed in one sitting as the form will not save. National History Day Competition, Washington D.C.
Southern Interscholastic Press Association Conference & Competition, Columbia, S.C.